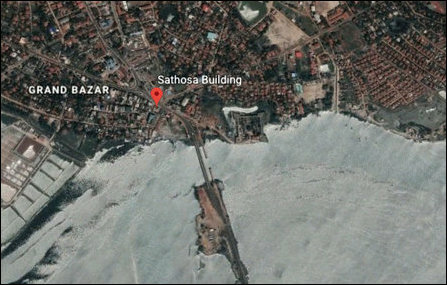 “We could sense the fate of what had happened to the enforced disappeared people while witnessing the hundreds of human skeletons discovered under the grounds of the Sathosa building at the centre of the Mannar town,” said Bishop of Mannaar Rt Rev Emmanuel Fernando when asked to comment on the response of the Mannaar Diocese regarding the need for forensic analyses of the exhumed skeletal remains. The exhumed human skeletons must be subjected to proper examinations, Bishop Fernando said. At least 21 skeletal remains belong to children and there are women and elderly with signs of torture among the 266 exhumed skeletal remains, according to rights activists who have witnessed the excavations at the locality. 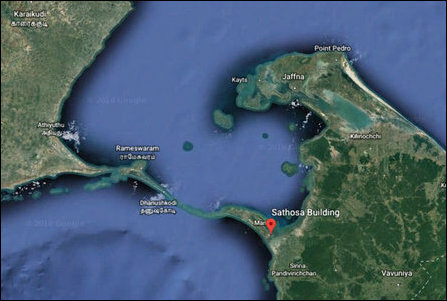 A similar mass grave with 87 human skeletons was exhumed at Thirukkeatheesvaram in Mannaar mainland four years ago. 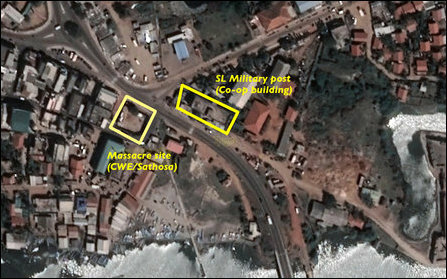 Both the mass graves are situated in former SL military zones, and there are clear signs of torture and gunshot injuries of victims including children and women.